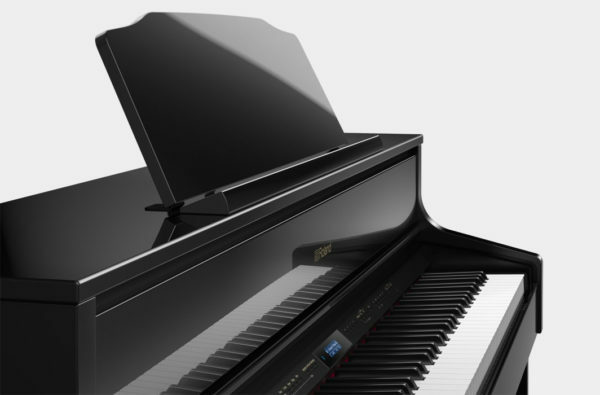 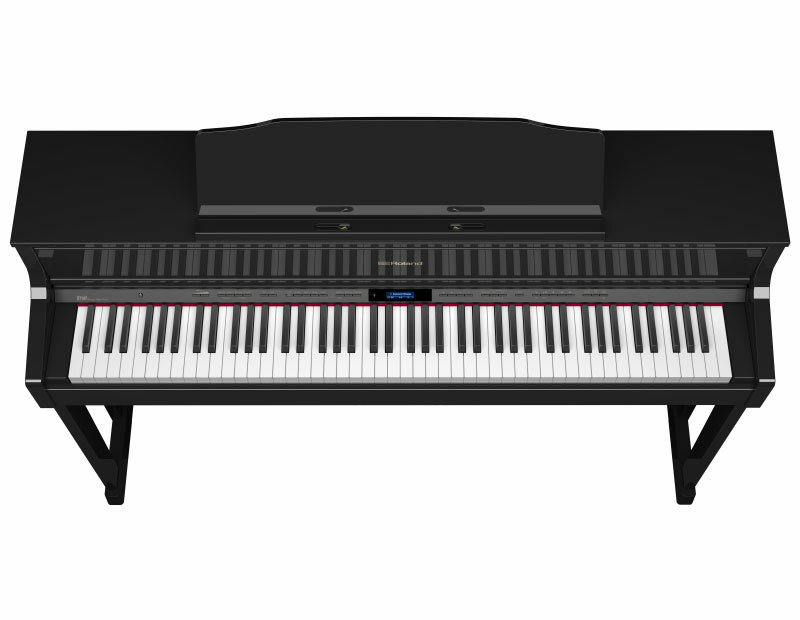 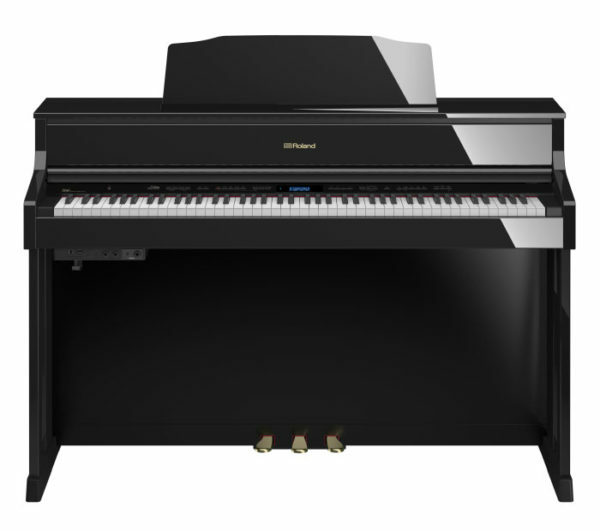 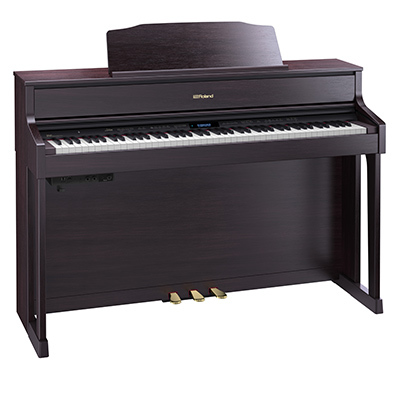 In most digital pianos the sound is created by sampling method, the new Roland Hp-605 has a SuperNATURAL modeling technology that spans the entire sound creation process of an acoustic piano which results in a rich and complex sound with complete overtones that actually changes in response of the way you play. This is impossible to achieve using the standard sampling method. With Roland SuperNATURAL Piano Modeling technology the HP-605 offers far richer and more detailed sound that digital pianos with conventional sampling can not offer. 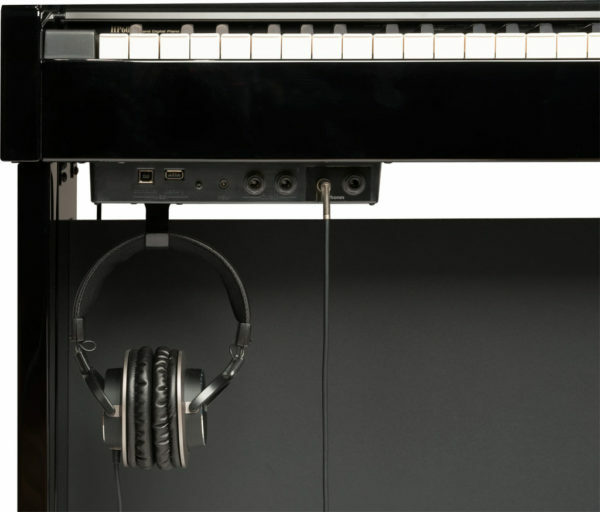 With six speakers designed to work together to recreate the deep,rich sound field of an acoustic piano and offer Acoustic Projection that generates natural tones. 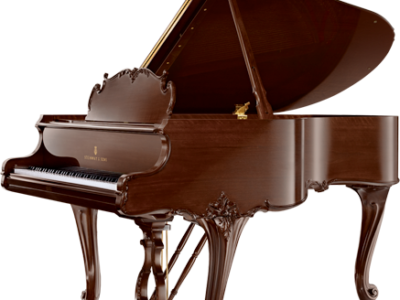 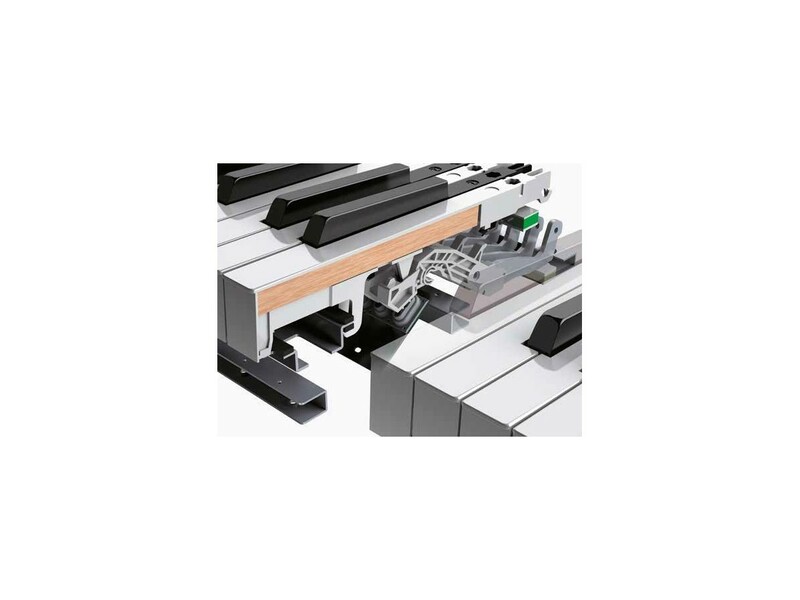 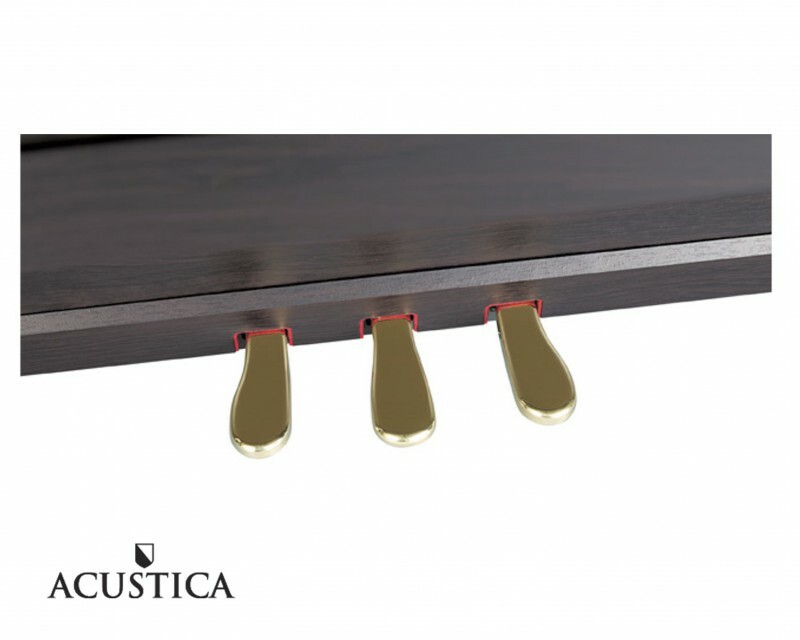 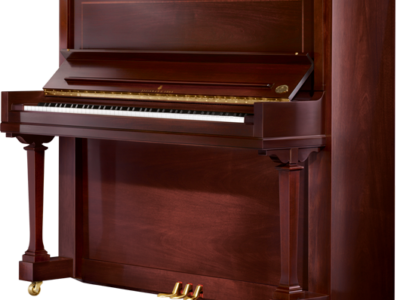 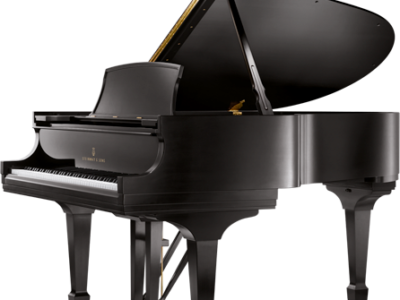 Authentic grand piano touch from the new PHA-50 (Progressive Hammer Action with Escapement) keyboard combining the appearance and feel of wood with the durability of modern materials. 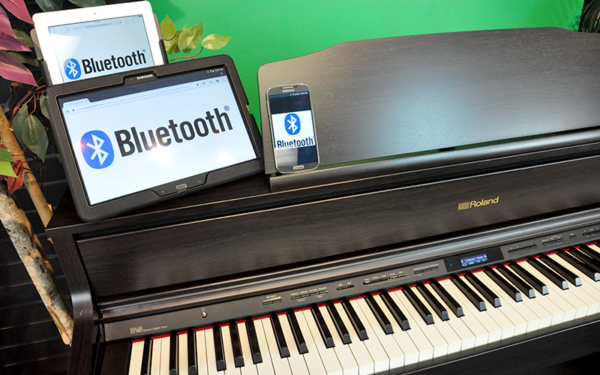 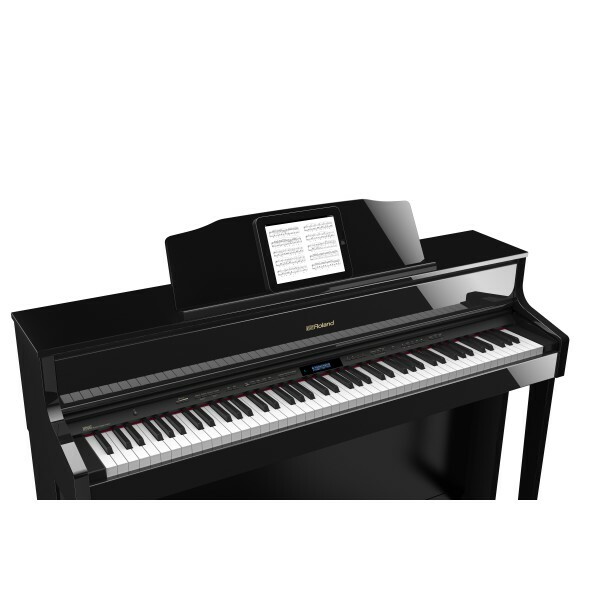 Also includes a large, versatile selection of non-piano sounds such as strings, brass, organ, and many others, 25 registrations for storing favorite sound setups, including layers and splits; registration groups can be backed up to a USB memory stick. 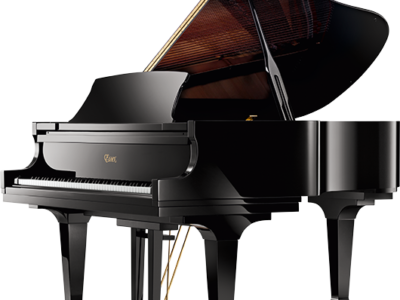 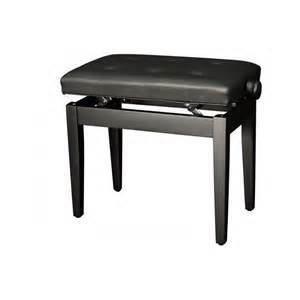 Available in four premium finishes; Contemporary Black or white, contemporary rosewood, authentic polished ebony. 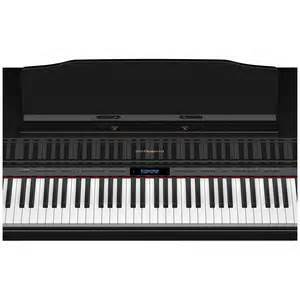 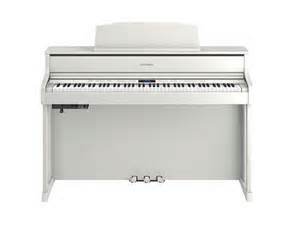 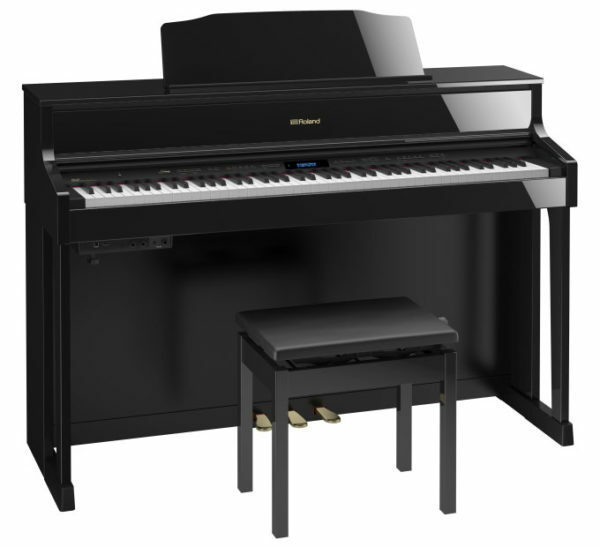 Be the first to review “Roland HP-605 Digital Piano” Click here to cancel reply.